Fantastic Early Reviews for This Way to the End Times! 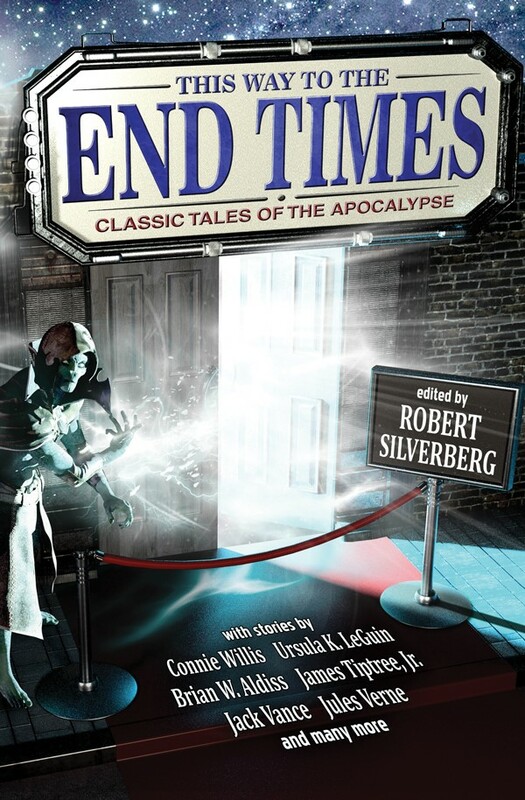 If you’re a fan of science fiction, you won’t want to miss THIS WAY TO THE END TIMES: Classic Tales of the Apocalypse edited by Robert Silverberg, one of science-fiction’s most beloved writers. This collection of 21 gripping stories about the not-too-distant demise of the earth as we know it, will be out on October 25, 2016 from Three Rooms Press. And what a collection! 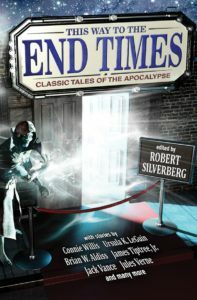 From rare classic tales by science-fiction legends Jules Vernes and Olaf Stapledon, intense works by Grand Masters Connie Willis, Jack Vance, Ursula K. Le Guin and Brian W. Aldiss, to haunting stories by contemporary authors Dale Bailey, Karen Haber, Alvaro Zinos-Amaro, and Megan Arkenberg, THIS WAY TO THE END TIMES paves the road to the fantastical future, alternating humor with grit, and hope with ghastly post-apocalyptic visions. Early reviews from the book trade publications have been fantastic! 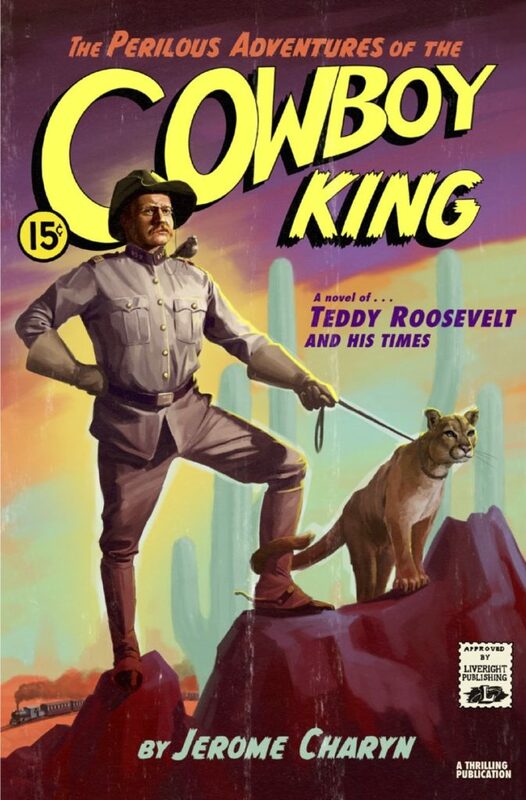 Add THIS WAY TO THE END TIMES to your Fall must-read list. You can pre-order on Amazon today! Kirkus Reviews chooses NEXUS by Ramez Naam as one of their Best Bets in Science Fiction for December 2012. Yes, it’s that good!